It may be making you money, but it's hurting our planet. Bitcoin might feel a bit like gold lately, but its rise has not made it very green. In November, a report was published that indicated that activity related to the cryptocurrency exceeded the energy consumption of 159 countries around the world. However, it may be reductive to look at the energy consumption of bitcoin mining purely at the surface level. The real issue is the fact that a large proportion of the electricity used is generated via fossil fuels. A great deal of mining takes place in China, where coal is comparatively cheap, despite the government’s efforts to phase it out in favor of renewable resources. But even if the cryptocurrency were to be mined using renewable energy, would the problem be solved? Nadine Damblon is the co-founder of a startup called HydroMiner that specializes in bitcoin mining using hydro power stations. According to her, the energy situation is a little less dramatic than it might seem. She argues that as cryptocurrency evolves, more efficient hardware will be introduced that requires less energy. However, for the time being, there’s an urgent need for a shift toward renewable energy. This argument – that as hardware improves, cryptocurrency mining will use less electricity – is a pervasive one. De Vries doesn’t see that as being the case. “I’ve actually seen this argument come up a lot of times, and I honestly have no clue where it comes from, or what it’s based on,” he said. “What we’ve seen over the past years is that mining equipment has become hundreds of times more efficient, and has actually contributed to more energy” being drawn from the network, he explained. He says this is because mining has become increasingly reliant on specialized equipment. Rather than standard CPUs and GPUs, application-specific integrated circuit chips (ASICs) are nigh essential for anyone that wants to remain competitive. “I would expect the total hash output would increase rather than the output staying the same and the energy consumption decreasing, because you can still afford the same amount of electricity,” he added. It seems unlikely that serious miners would cut down on their efforts simply because they can use less electricity in the process. This means that even as hardware gets more efficient, there will be no drop in consumption – and that could mean that this problem will only get worse. Even if we were able to swap the whole Bitcoin network onto renewable energy, de Vries still sees there being a problem. “The whole system still uses thousands of times more energy than we have before,” he said. For example: though operationally, solar energy is clean, the lifetime emissions cost of making and disposing of a solar panel is not; the energy-hungry cryptocurrency would require the creation of many more solar panels than needed otherwise. “We’re still creating a carbon footprint that’s bigger than it has to be,” de Vries says. 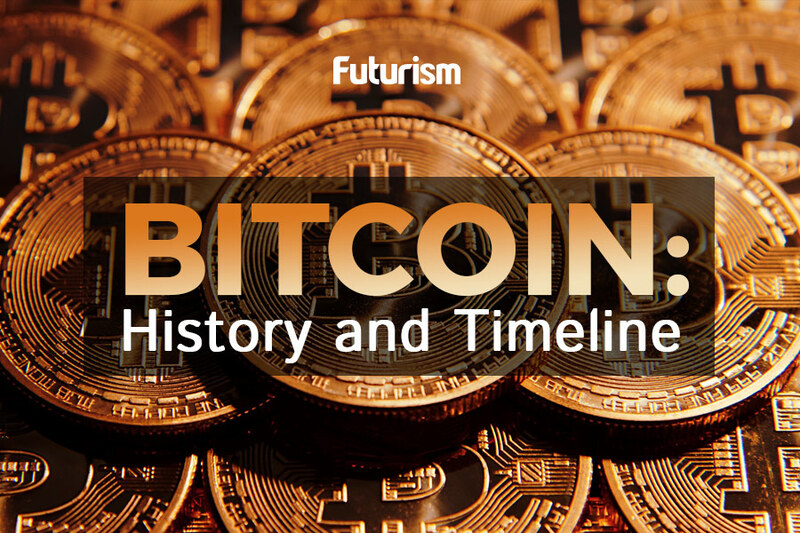 Bitcoin isn’t necessarily evil; the problem, experts say, is the system we call proof of work. Proof of work is the system that Bitcoin uses to verify transactions, one of the core tenets of its operation. However, it’s not the only option available; proof of stake and proof of burn are two alternate options. 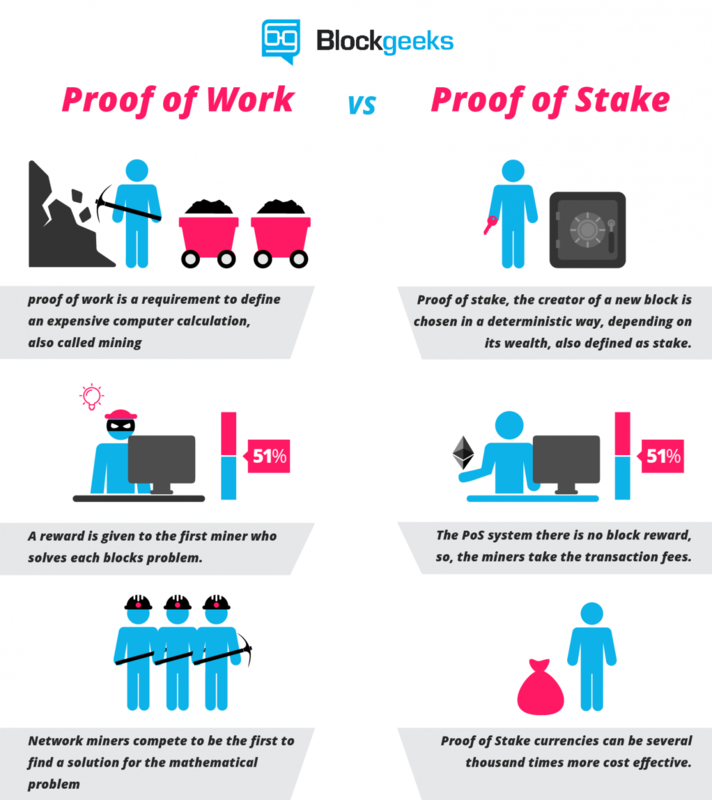 Proof of stake gives more mining power to those who own more of a cryptocurrency. In proof of burn, a block is created by a transaction that “burns” some of your existing coin by sending them to a wallet where they cannot be spent. De Vries says that bitcoin could be 99.9 percent more efficient than it is today if we swapped out proof of work. “Right now, there isn’t any use case that justifies the energy use that’s going into the network,” he emphasized. Dropping proof of work would be a massive change of direction for bitcoin, but it’s not impossible. By forking the cryptocurrency, these changes could be implemented without affecting its overall stability. It certainly seems that something needs to change if cryptocurrency is to be sustainable in the long-term. That said, it remains to be seen whether action will be taken before usage swells further, and its energy consumption grows even greater.